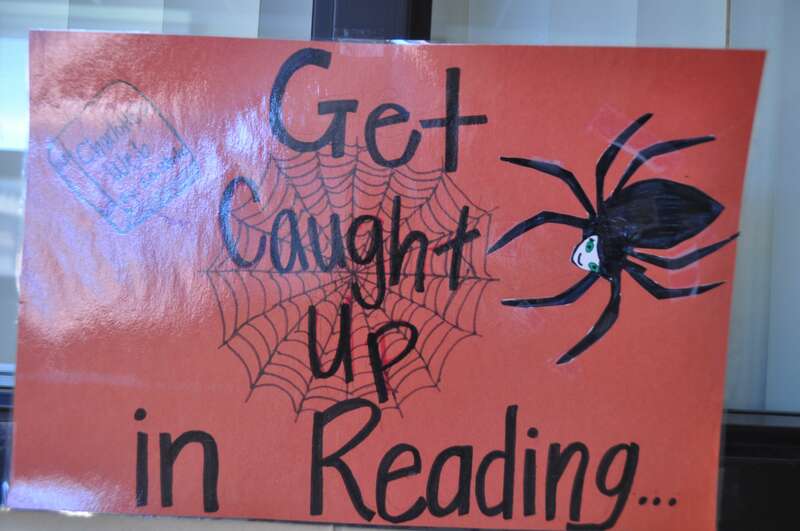 As part of the curriculum, the third-grade girls read the novel Charlotte’s Web. 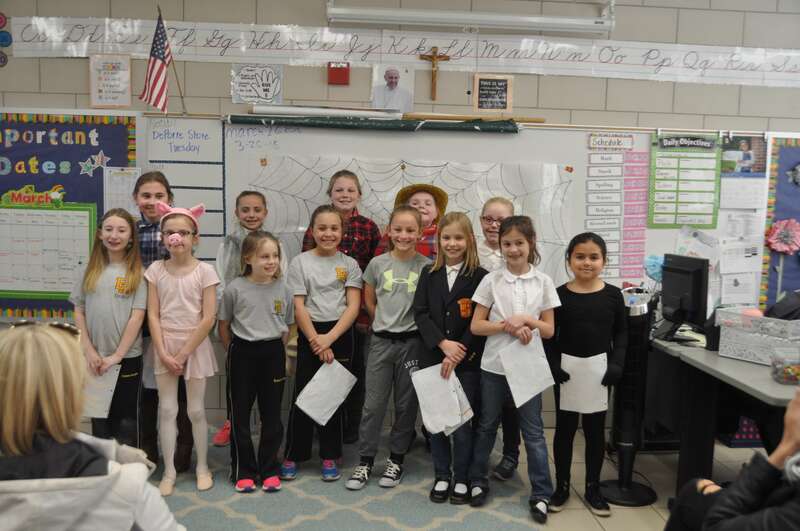 The girls recently performed the play for other classes as well as for parents and family. The girl worked together to put on a wonderful performance showcasing their creativity and acting skills!